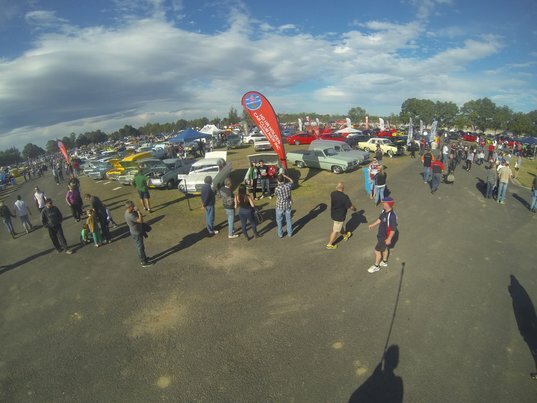 The NSW All Holden Day entry is open to all Holden Badged Vehicles (when new). 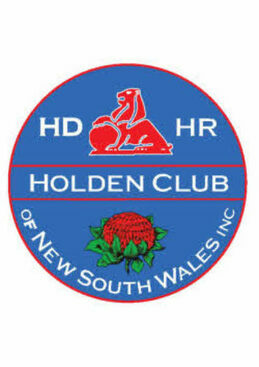 The 30th NSW All Holden Day will be held on the 1st & 2nd of August 2015. There is a 2 day swap meet on August the 1st and 2nd. Original and customised cars will be proudly displayed from first to current models on Sunday 2nd August (THERE WILL BE NO ENTRIES ON THE DAY). So enter your Holden sedan, ute, wagon, van, 1 tonner, be it stock or modified it doesn’t matter, enter now and be part of this great day. This year we celebrate 30 years of All Holden Day! 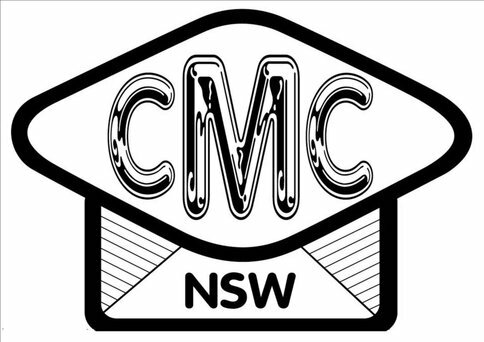 From 6am Sunday 2nd August 2015, the vehicles will arrive at Hawkesbury Showground, Clarendon NSW and enter through GATE 4. There will be lots of activities for the whole family throughout the day. 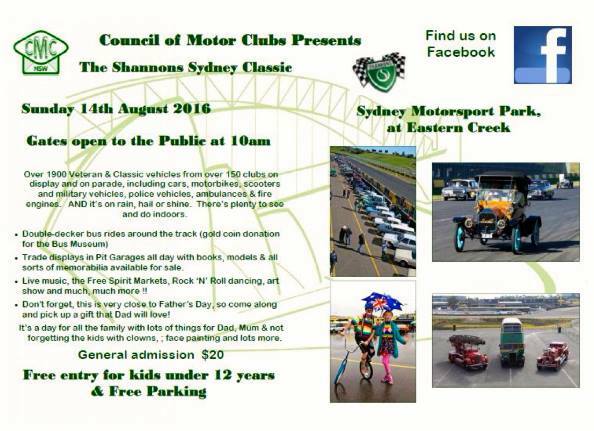 Including swap meet, trade stands, food stands, drinks, ice creams, and featuring those fantastic Holdens. Over 1900 Veteran & Classic vehicles from over 150 clubs on display and on parade, including cars, motorbikes, scooters and military vehicles, police vehicles, ambulances & fire engines. AND it’s on rain, hail or shine. There’s plenty to see and do indoors.  Trade displays in Pit Garages all day with books, models & all sorts of memorabilia available for sale.  Live music, the Free Spirit Markets, Rock ‘N’ Roll dancing, art show and much, much more !!  Don't forget, this is very close to Father's Day, so come along and pick up a gift that Dad will love! It’s a day for all the family with lots of things for Dad, Mum & not forgetting the kids with clowns, ; face painting and lots more.